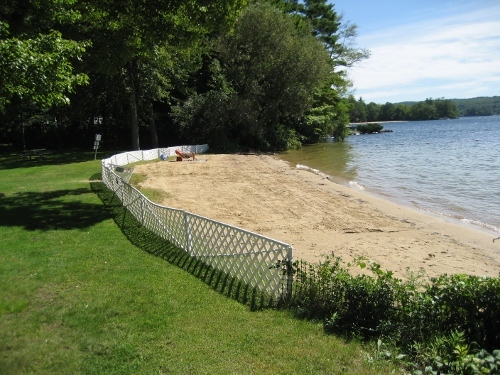 Deeded Boat slip and Beach rights to perhaps THE nicest beach on Winni with a spectacular view of Gunstock. Great sunrises with morning sun and afternoon shade.Tennis and Basketball courts. Shuffelboard and horseshoes too! One of the last big building lots on Winnipesaukee on Meredith bay. Town Sewer at site,fully surveyed and deliniated. Dock permit in hand. Back on the market at a new low price. This Large Ranch home is located on a nice side road neighborhood of fine homes. 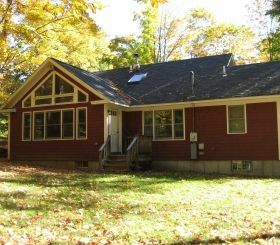 It has an Open Floor plan with a fireplace in the living room; 3 bedrooms Master br with full bath all on the first floor. The Walk-out basement has a finished Family room and a HUGE craft room,energy efficient furnace,lots of extra storage. Attached 2 car garage with more storage. Beach rights just around the corner and priced well below assessment makes this a great buy. Immediate occupancy! Can be shown at any time. Call Today. The Winnipesaukee Colony club is one of the best places to be for summertime fun! With a gorgeous huge sandy beach, and a dock slip for a 24' boat, it's the perfect location. 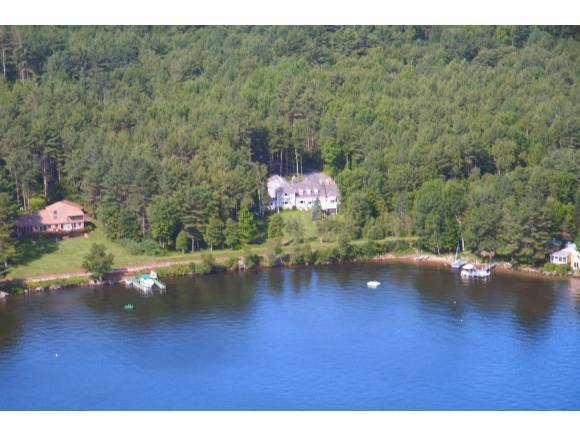 This 6-room lake home is wheelchair accessible and has a first floor master with a full bath and laundry. 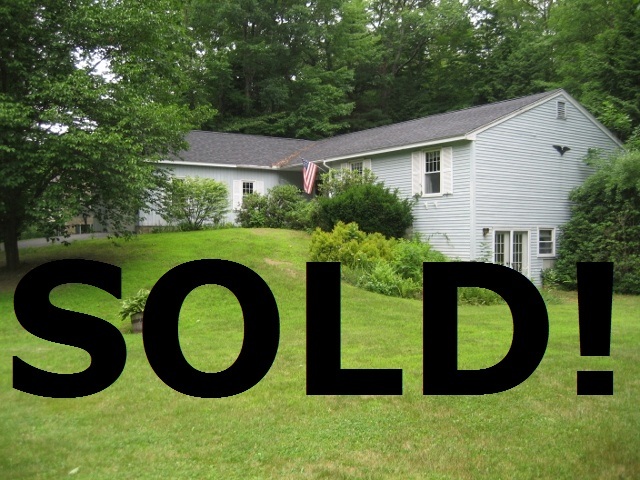 Relax on the incredible screened porch or deck, or go out and enjoy the tennis courts! Casazza Real Estate, Licensed Real Estate Broker since 1977, specializing in exclusive lakefront or water access properties. Specific and unique details about the character, charm, mystique and history of areas and neighborhoods in and around the Lakes Region. Copyright © 2006 Paul J. Casazza. All rights reserved. Website design: NH Web Link.